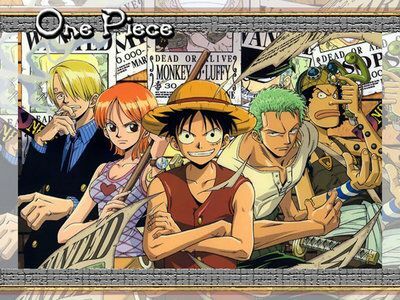 You are going to Watch One Piece Episode 221 English dubbed online free episodes with HQ / high quality. Stream Anime One Piece Episode 221 Online English dub A Mysterious Boy With a Horn and Robin’s Deduction! Robin suggests that only those who were sleeping lost their memories. Luffy and the others then remember seeing the mysterious boy who played some kind of flute. Later that night, they discover the boy outside and Luffy tries to fight him. At the last second, he proclaims his memory has returned.